Ogilvy & Mather London has won the Pharma Grand Prix at Cannes International Festival of Creativity, for the Philips Breathless Choir campaign. Launching on World COPD (Chronic Obstructive Pulmonary Disease) Day in November 18 2015, the Philips Breathless Choir film brought together eighteen strangers in New York, all of whom are living with chronic respiratory conditions, including COPD, cystic fibrosis and asthma. 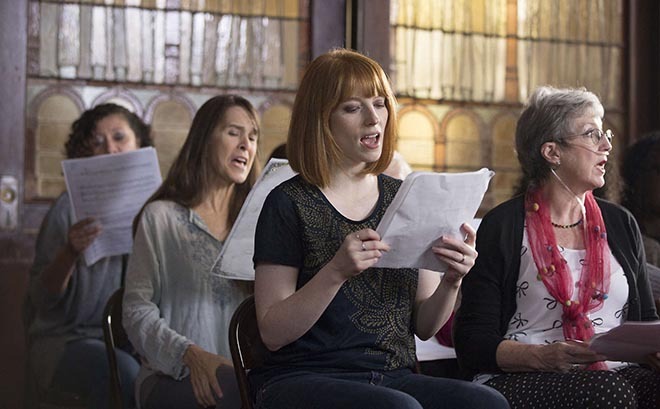 Coming from all walks of life and all over the world, the group was brought together for a week by Philips to undertake what they had previously thought impossible: learning to sing. They are led by celebrity choirmaster Gareth Malone, who is famed for his ability to turn unlikely people into singers. The film is supported by four additional online films that focus on a different aspect of the singers’ journey. Philips’ belief that health is not an absence of illness, but enjoying fullness in life is revealed as the stories develop. Viewers learn that many of the group have difficulty speaking let alone singing, which emphasises their achievements even more. Their use of Philips’ latest portable oxygen concentrator (POC), SimplyGo Mini, which empowers patients who struggle with respiratory conditions to continue living full, active lives. 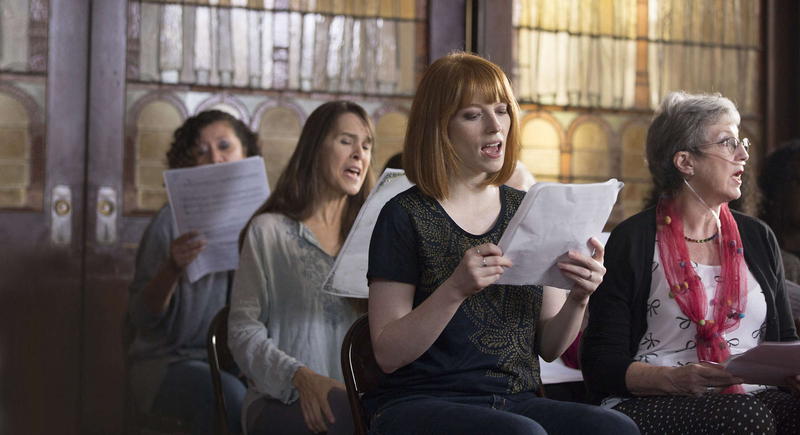 Meet the members of the Breathless Choir and discover how much they had to overcome. Evie, Claire, Lawrence, Stephanie, describe how conditions like COPD, Cystic Fibrosis, reduced lung capacity and asthma affect their daily lives. See the Breathless Choir’s inspiring performance of “Every Breath You Take” at the world famous Apollo Theater in Harlem, New York City. Prof. S. Parthasarathy and Gareth Malone discuss the health benefits of singing and the Philips SimplyGo Mini, a portable oxygen concentrator that gives people with respiratory problems more freedom than ever thought possible. The Philips Breathless Choir campaign was developed at Ogilvy & Mather London by executive creative director Gerry Human, creative team Laura Rogers and Trevallyn Hall, agency producer Ruth Darsow, managing director Craig Burleigh, business director Kate Waugh, planning partner Gareth Ellis, and account executive Christy Madden working with Philips global head of brand communications Eva Barrett. Filming was shot by director John X Carey via Tool of North America, Santa Monica, with producer Nadine Brown, director of photography Ed David, freelance editor Philip Owens. Post production was done at Universal Production Partners Prague by TK operator Andrej Stibingr and Flame operator Jaime Aguirre. Sound was produced at Soundsquare, Prague, by engineer Pavel Rejholec. Music post production was by Peter Mitchell.